ParkCloud is delighted to announce today that it has won the Queen’s Award for Enterprise 2014, in the category of International Trade. 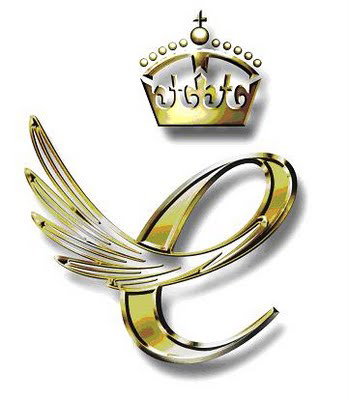 The Queen's Awards for Enterprise, launched in 1966, are the most prestigious accolades for businesses in the UK. Winners are announced each year on 21st April, Her Majesty The Queen’s birthday. ParkCloud was awarded the honour in respect of the company’s extraordinary international growth of over 400% over the last three years. Today operating in more than 35 countries worldwide, ParkCloud is a global business, working with more than 800 parking providers, alongside many well-known names in the travel industry, encompassing airlines like Ryanair, Wizz Air and airBaltic, Italian national rail operator Trenitalia, and Spanish airport operations giant AENA. Her Majesty The Queen approved the British Prime Minister’s recommendation that ParkCloud should receive the award. The award will be formally conferred by a royal representative at ParkCloud’s offices, in addition to a reception with The Queen at Buckingham Palace in July. Demand for ParkCloud’s pre-booking services has allowed rapid expansion and investment in software development has meant that ParkCloud’s systems remain ahead of the curve in providing access to customer data and market insights.